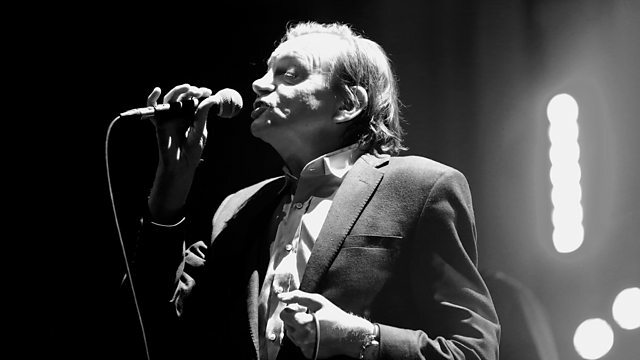 To mark the sad news of Mark E Smith's passing earlier this week, Now Playing wants your suggestions for a 'Roots and Shoots of the Fall' playlist. Which bands and artists influenced The Fall? Which bands and artists did The Fall influence? What's your favourite song by The Fall and why? Programmes and clips celebrating the music of The Fall frontman.